Your price: 6,12 € tax incl. Debrisoft – a special medical sponge for skin and wound cleaning. Its use is appropriate before tattooing and very desirable during the healing process. 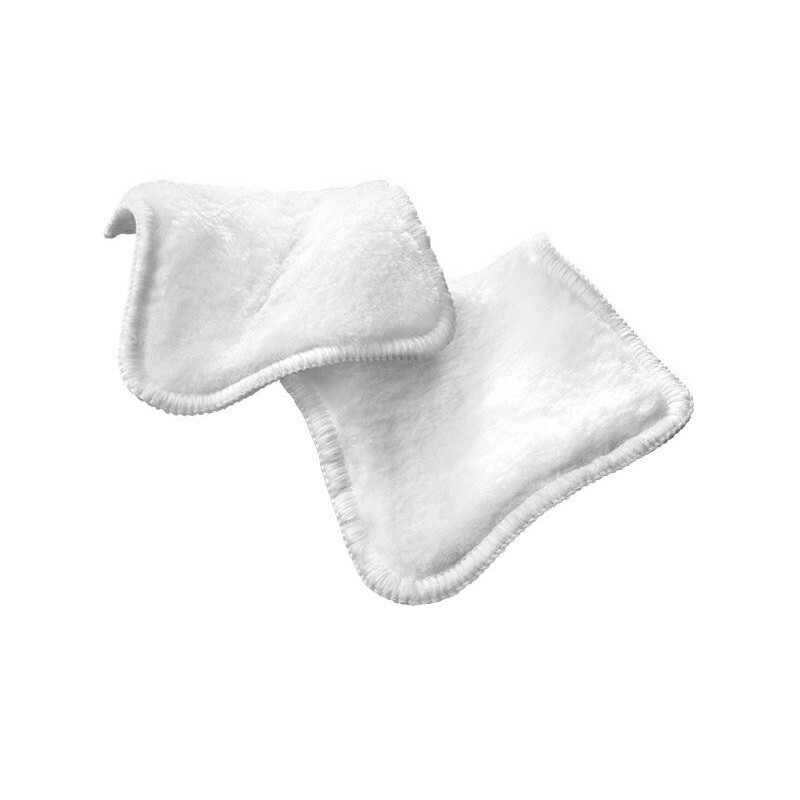 The special bevel bundles of extra-fine unbleached polyester fibres release and absorb dead skin cells. Using it before tattooing will achieve perfect skin cleaning without irritation and redness (like an extra soft and gentle peeling). After tattooing, it is recommended to use it to clean wounds before re-binding, plastering or applying cream. The fibres absorb the exposed plasma with dirt and colour residue. This prevents the dirt from spreading to the wound and the surrounding skin. The tattoo site remains perfectly clean in order to heal faster. 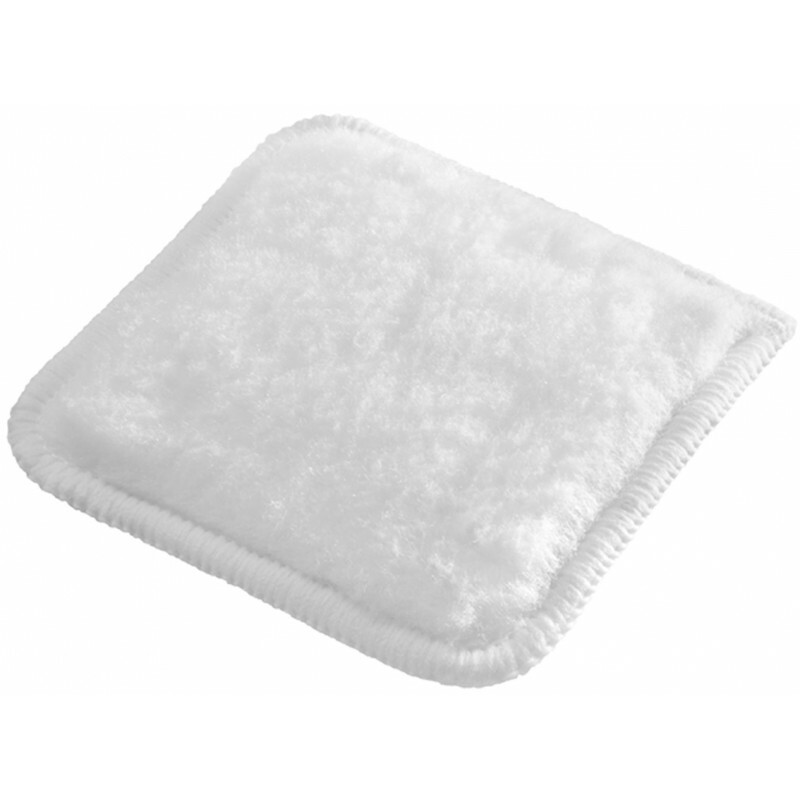 The fineness of the sponge ensures a comfortable and, most importantly, painless feeling when washed, not irritating or scratching, thus more enjoyable than classic sponges, paper towels or towels and definitely more effective than cleaning under water. 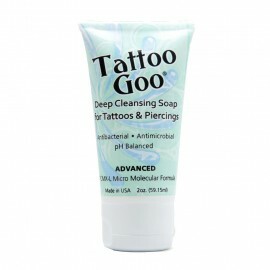 Before use, soak with water or use it with a bit of antibacterial soap or foam for tattoo care. It's not necessary scrubbing the skin hard, just a few gentle moves it's enough. 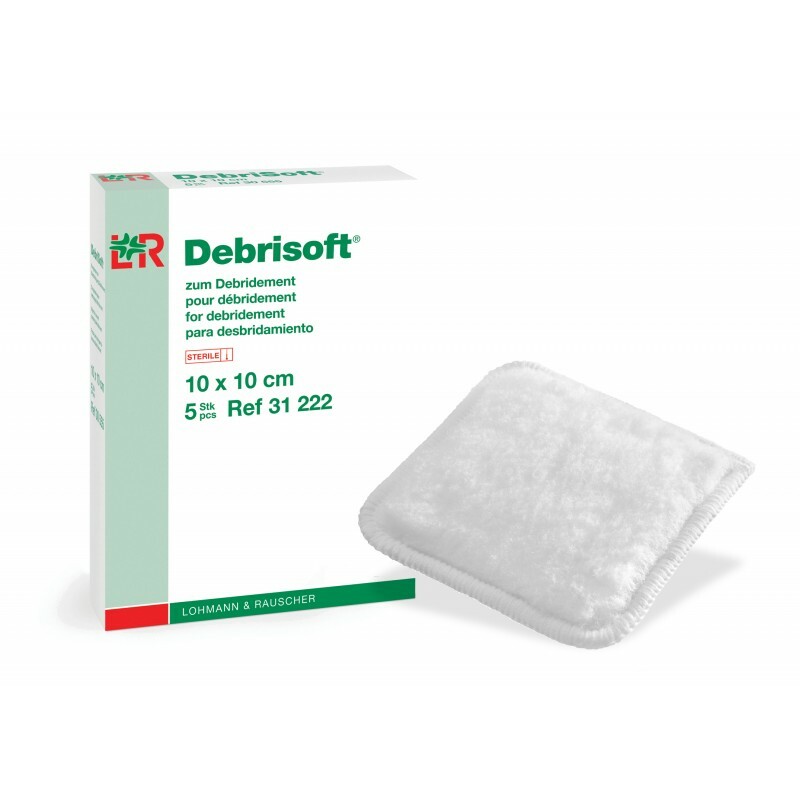 Debrisoft is highly recomended for using in beauty studios. One product for gentle peeling without irritation and perfect removing all impurities and remains of make-up. Without risking an mechanical demage of healthy layer of skin and redness. 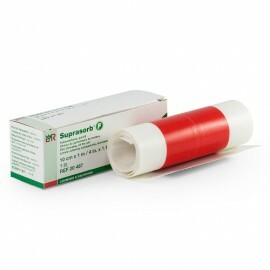 We recommend using the Suprasorb healing film to achieve quality and the quick healing of your tattoo.